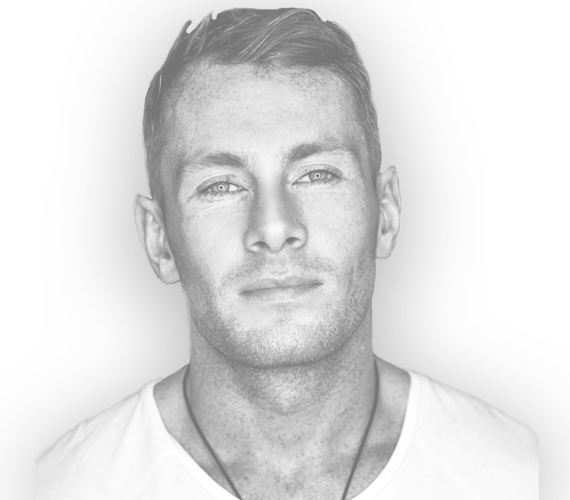 Danny O is as familiar with the desires of Ibiza's musically educated and diverse crowds as any DJ could be. From sunsets to ten-hour sets and chill-out to techno in his Ibiza residencies Danny O has extensive experience. He regularly plays alongside the likes of Fatboy Slim, Pete Tong, Groove Armada, Hot Since 82, Solomun and many more of the most highly regarded DJs in the world. As a professional producer and studio engineer Danny O has a constant stream of releases on numerous labels and under various aliases. He also runs his own label Proof Recordings which launched in 2014. His productions have gained support from artists including Nic Fanciulli, Roger Sanchez, Danny Tenaglia, Sasha, Hernan Cattaneo and many more. As well as summer resident for Cafe Mambo he is now one of their international tour residents and has headlined events around the world. Since the turn of the millennium Danny O has been providing an eclectic soundtrack to dance floors across the world and has become an incredibly musical and versatile DJ.